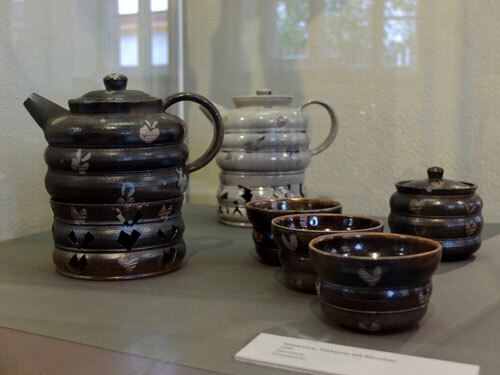 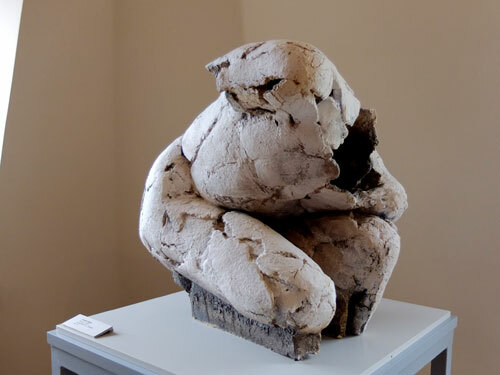 this correspondence exhibition to the the show in the bürgel ceramic museum lights the work of graduates of the burg giebichenstein university of art and design halle. 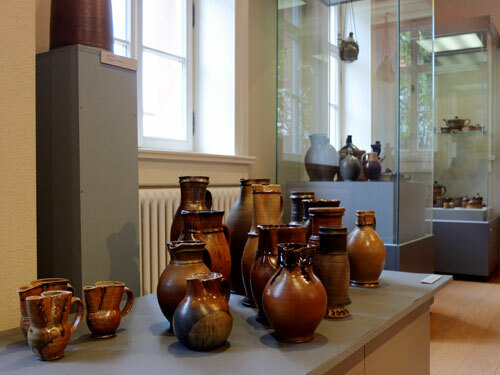 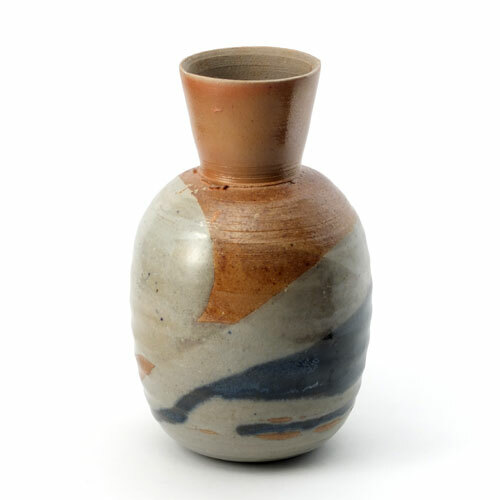 between 1978-1997 the burg giebichenstein university of art and design kept a ceramic workshop in bürgel whose leader wolfgang philler was. 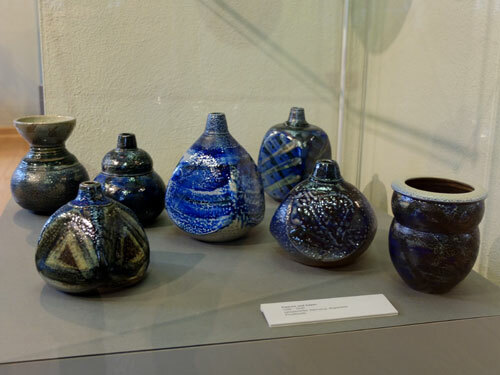 under his direction the students got involved in working with ceramic. 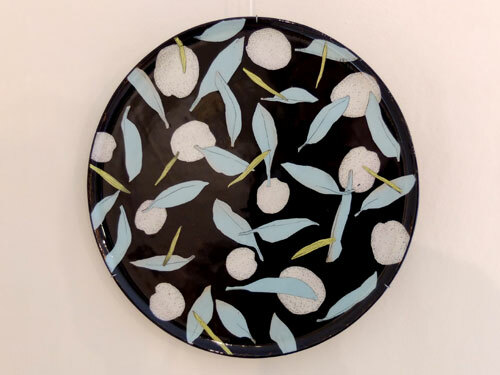 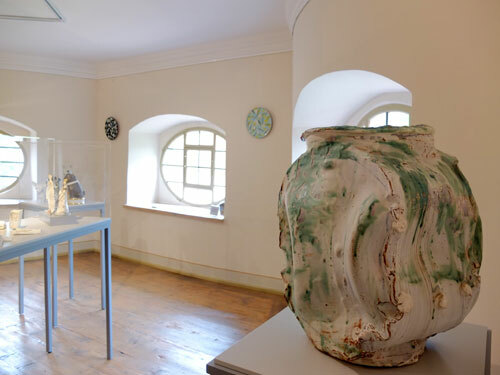 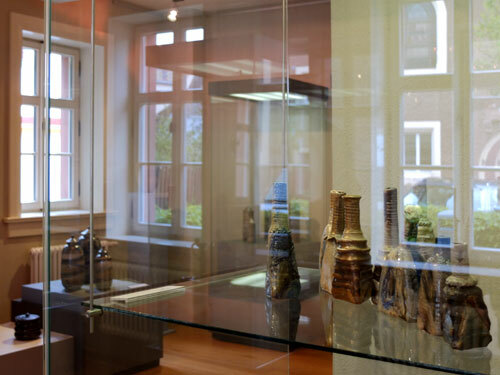 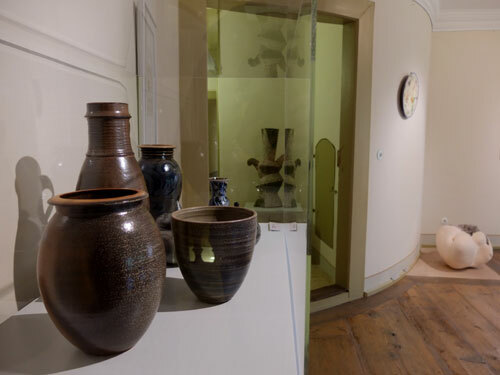 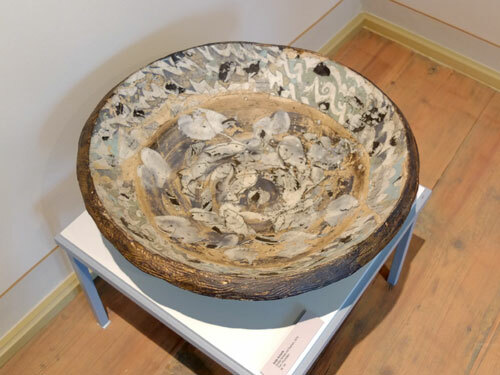 the exhibition in the bürgel ceramic museum shows the work of wolfgang philler and the second part lights the work of graduates of the burg giebichenstein.